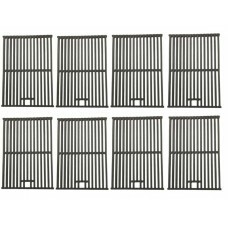 Fire Magic Porcelain Cast Iron Rod Cooking Grids For Custom 1 & A430 Grills. Sold As Set Wi..
Fire Magic Cooking Grid for Double Searing Station..
Fire Magic Stainless Steel Rod Cooking Grids For Deluxe and Charcoal Grills with Cooking Surface Dim..
Fire Magic Porcelain Cast Iron Rod Cooking Grids For Regal 1, 30 x 18 charcoal grills & A540 Gri..
Fire Magic Porcelain Cast Iron Cooking Grids Custom 2, A530, Elite 50 and E1060 Grills. 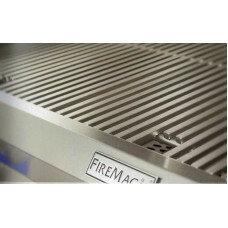 Sold As..
Fire Magic Diamond Sear Cooking Grids for A430, C430 and Custom 1 Grills. 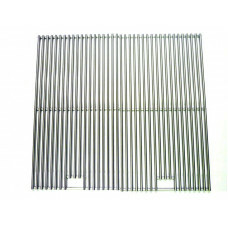 Sold As Set With 2 Gr..
Fire Magic Stainless Steel Rod Cooking Grids For Custom 2 Grills. 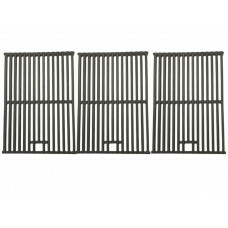 Sold As Set With 2 Grids and ..
Fire Magic Porcelain Cast Iron Rod Cooking Grids For Regal 2, A660 & A660 Grills. 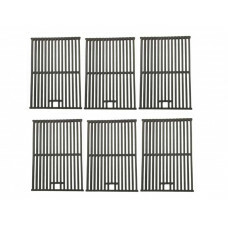 Sold As S..
Fire Magic Cooking Grids for Smoker (Set of 5)..
Fire Magic Diamond Sear Cooking Grids For A530 Grills. Sold As Set With 2 Grids and includes a ..
Fire Magic Diamond Sear Cooking Grids for A540 and C540. 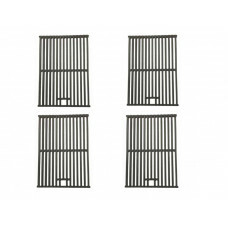 Sold As Set With 3 Grids and Incl..
Fire Magic Diamond Sear cooking Grids For Regal 1 and 30 x 18 charcoal grills. 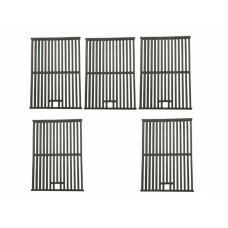 Sold As Set With..
Fire Magic Porcelain Cast Iron Rod Cooking Grids For Monarch, A790 & E790 Grills. 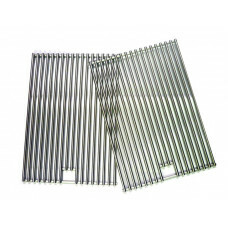 Sold As S..
Fire Magic Diamond Sear Cooking Grids For A660 Grills. 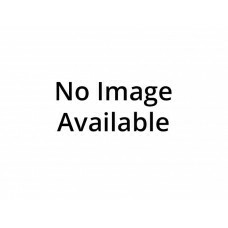 Sold As Set With 3 Grids and Includes a Lifet..
Fire Magic Diamond Sear Cooking Grids for E660 and Regal 2 Grills. 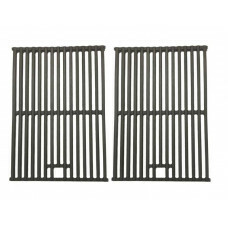 Sold As Set With 3 Grids&nbs..
Fire Magic Porcelain Cast Iron Cooking Grids For Elite Magnum, Elite 50 & E1060 48" Grills. ..